Here are some of my Digital Arts which I have drawn. 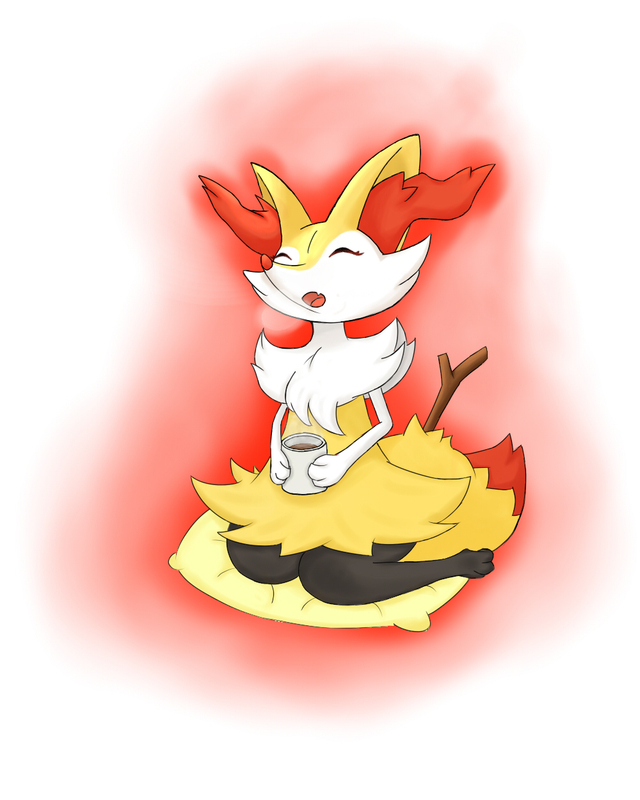 I started drawing Digital Art about 4 or 5 months ago but didn't have much time to draw on my PC. I have many Sketches in my Sketchbook though. This will be my gallery ^^ Gonna update all my work here. 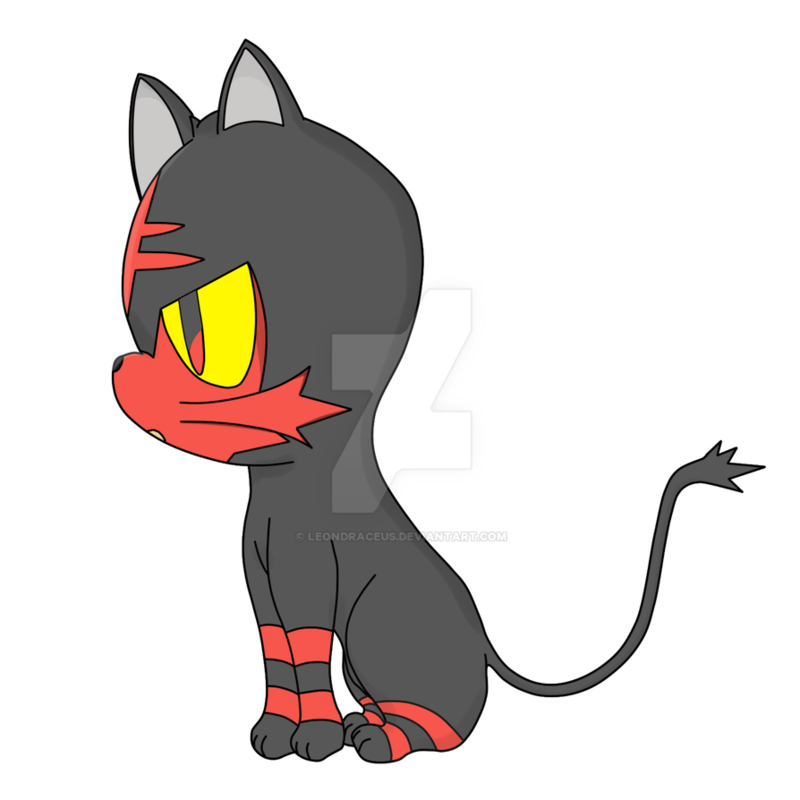 [Litten] Litten (My first Artwork) - My first Digital Art is Litten, I did it with Line & Curve tool by using mouse. 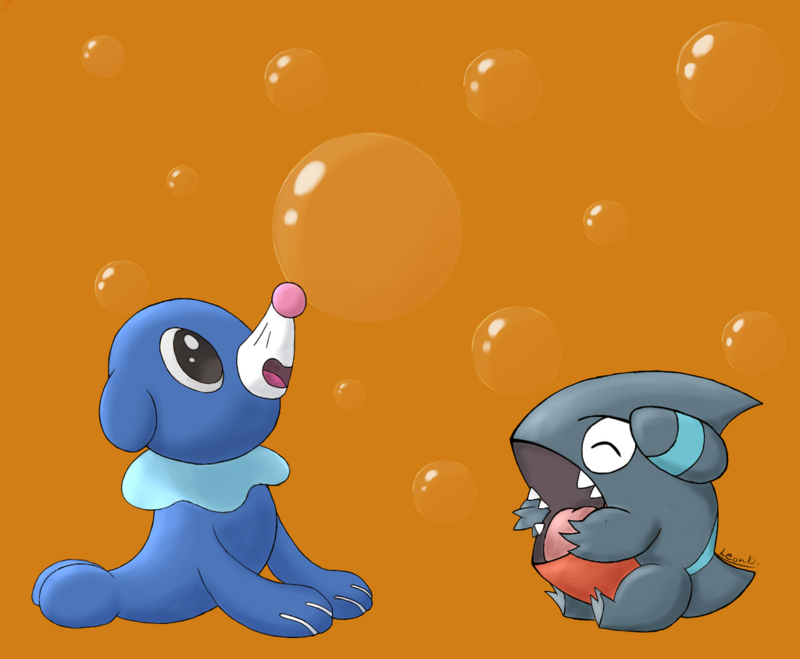 [Popplio & Gible] Popplio x Gible - In March 2017, I made a special drawing for Popplio, my favorite Starter in Gen 7. 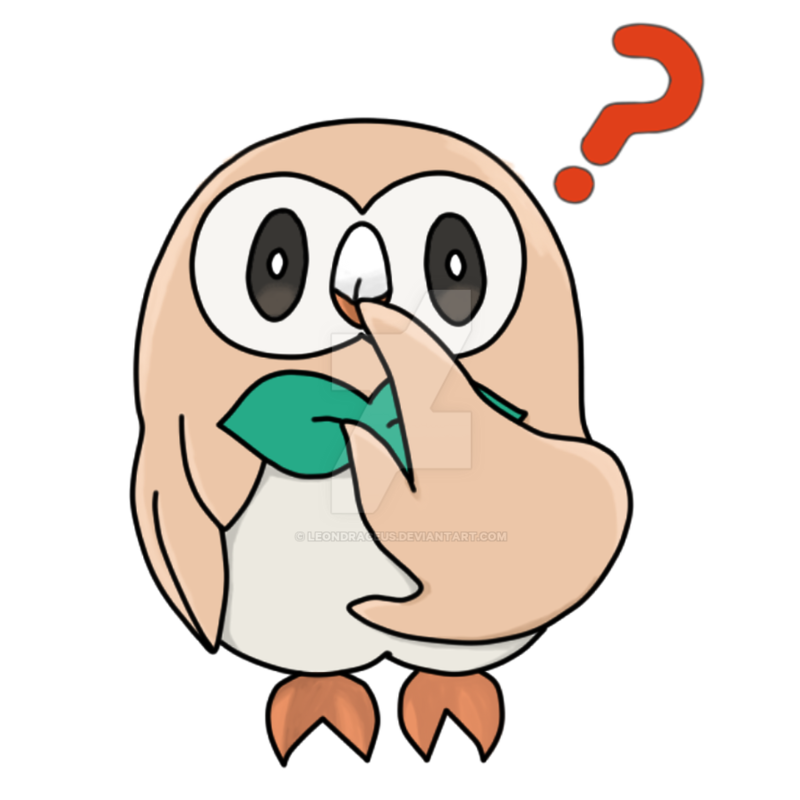 This time, I use my Mom's tablet to draw so it looks better than Rowlet and Litten. 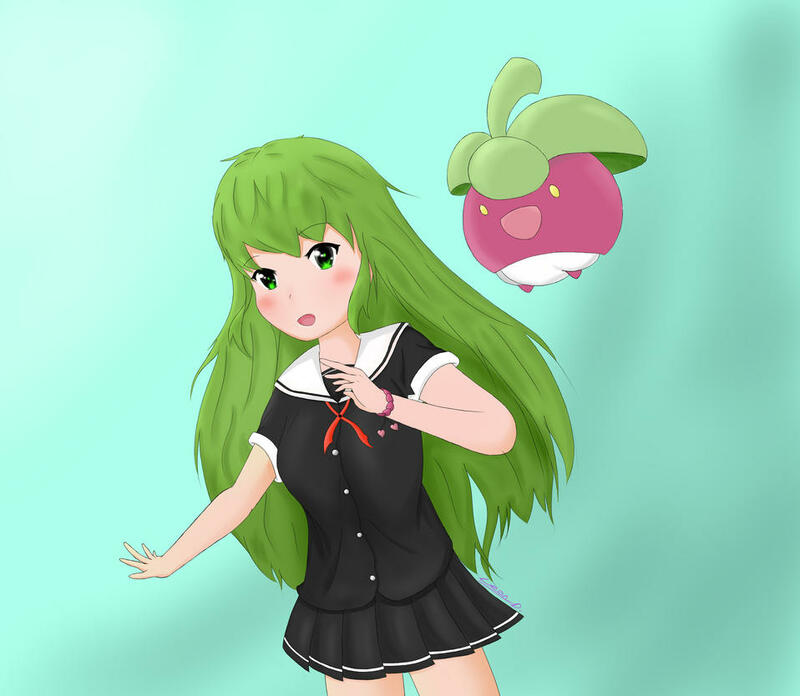 [Bounsweet] Sayaka and Bounsweet - Update 6/4/2017 ^-^ My first-ever original character although she looks a bit off. 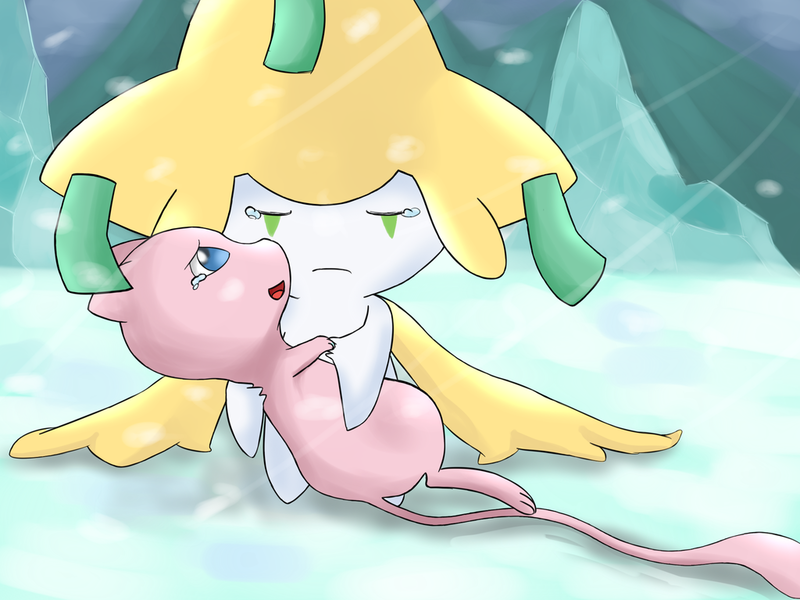 [Steenee] Cute Steenee and Bounsweet! - Update 6/9/2017 ^-^ Steenee Art Request! 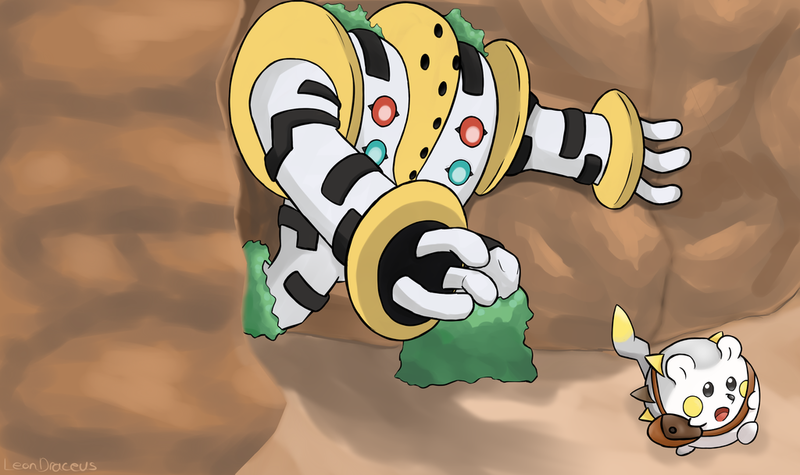 [Regigigas & Togedemaru] Run Togedemaru, run! - Update 6/26/2017 ^-^ This Artwork is for my best friend, who loves Mouses >w<! There are 2 versions of this (Line & Non-line). They look really, really good! 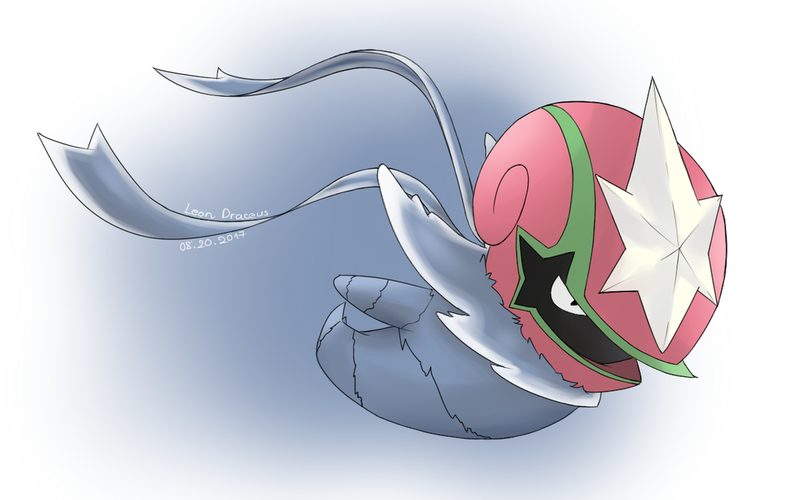 I love the Gible and Popplio, they were really well done! I can't wait to see what you make next. :D Thanks, they are my favorite! ^^ Thank you, it really is the best one I have done so far. 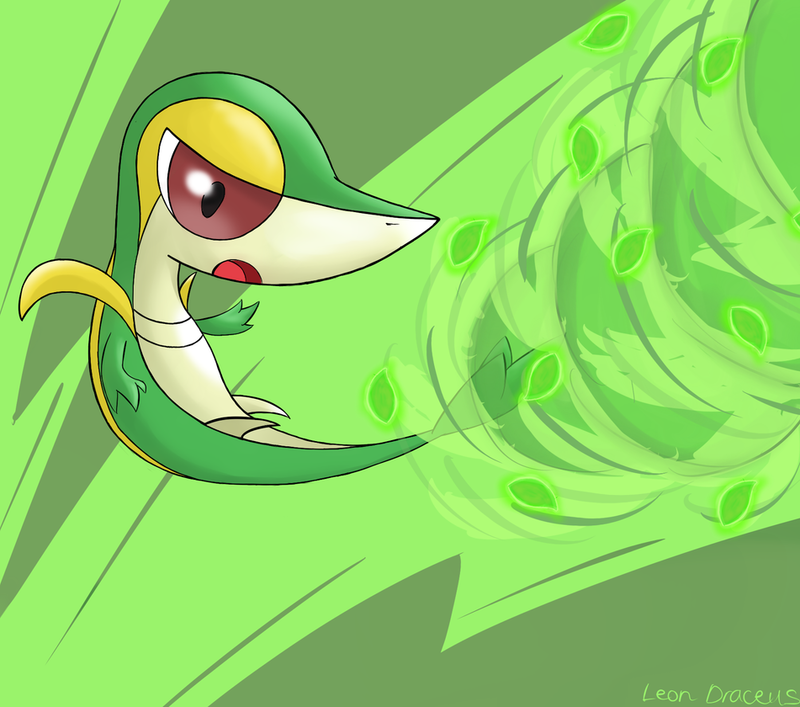 I'll make Steenee :3 Still have 2 more Art to do! It's really cool to see your progression with line art and overall art. You're getting better and better by the day. Keep up the great work! Thanks! >:3 That would be hard, challenge accepted! [Regigigas & Togedemaru] Run Togedemaru, run! - Update 6/26/2017 ^-^ This Artwork is for my best friend, who loves Mouses >w<! There are 2 versions of this (Line & Non-line. Ay! That animation looks smooth! Great job dude! Anyway, while I like it, I think the arms beef note movement. [Sprite] Hoopa Animated Sprite - Update 8/3/2017: Fixed some white dot when it's moving and changed animation!